Located in Stapleton at Canal, Water and Bay Streets, this historic park was listed on the National Register of Historic Places in 1980. 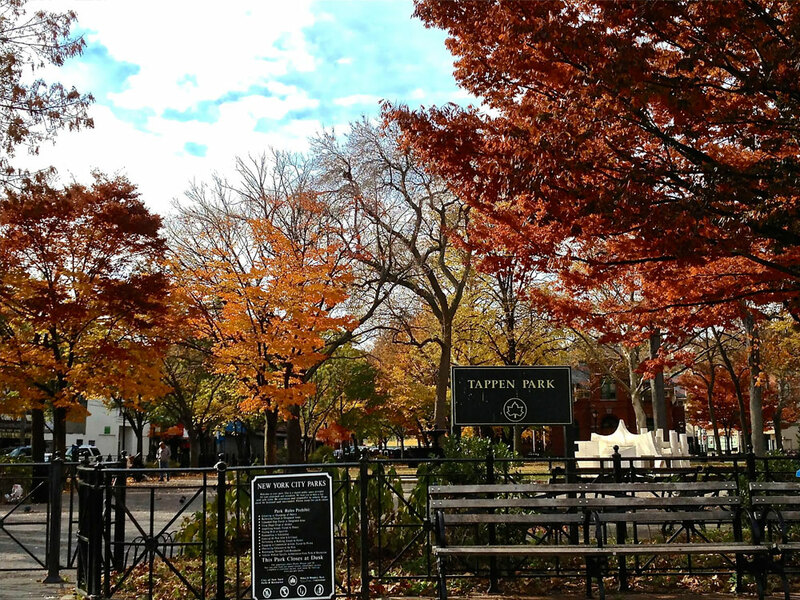 Formerly known as Washington Square and called Stapleton Park by residents, in 1934 the park was named in honor of World War I Veteran James J. Tappen. The park includes a small fountain amidst a round court, pathways, towering trees and benches. The park also is a wifi hotspot.